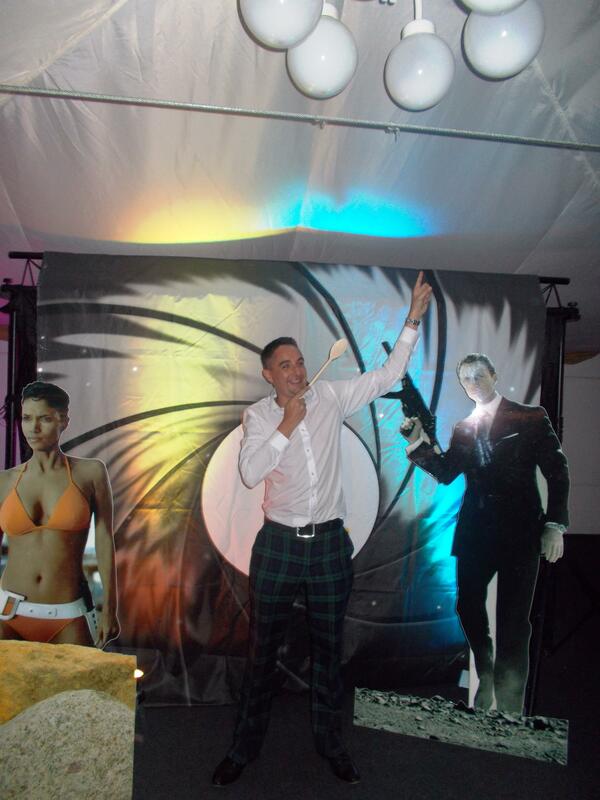 An excited group of Hamilton Park Racecourse guests were treated to a James Bond themed Casino Night as part of a wonderful night. The guests arrived excited for what lay ahead that evening, shortly after dinner the tables opened and the Fun Casino Night began. 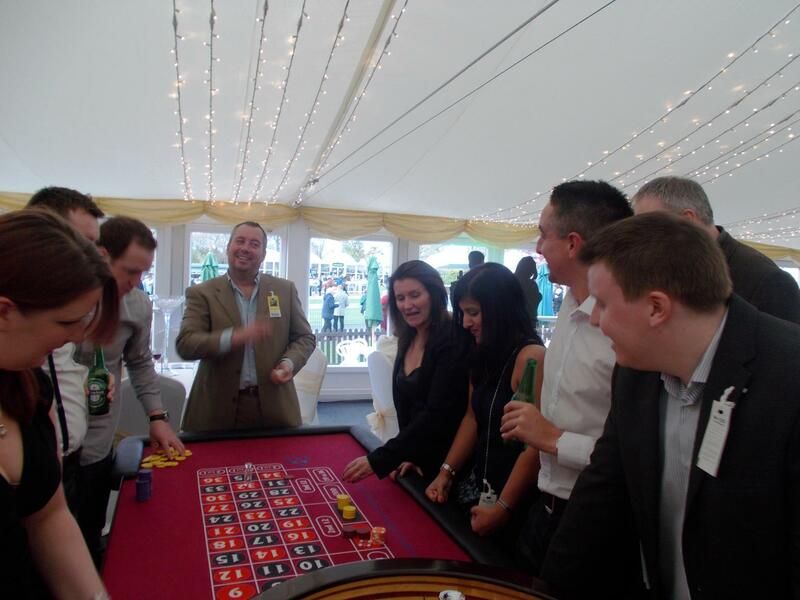 Guests took their fun money to either the blackjack or roulette tables looking to win big. It was not long before many realised it was not going to be as easy as they first thought and it was therefore not long before the first large losses of the evening came pouring in along with some big wins on the roulette tables. As the Fun Casino Night came to a close there was a final fifteen minutes of madness on the tables with everyone trying to make back the money they lost earlier or those that were fortunate to have made money were looking to maximize their profits. Then, the chips were then counted and verified and it was time for the results. 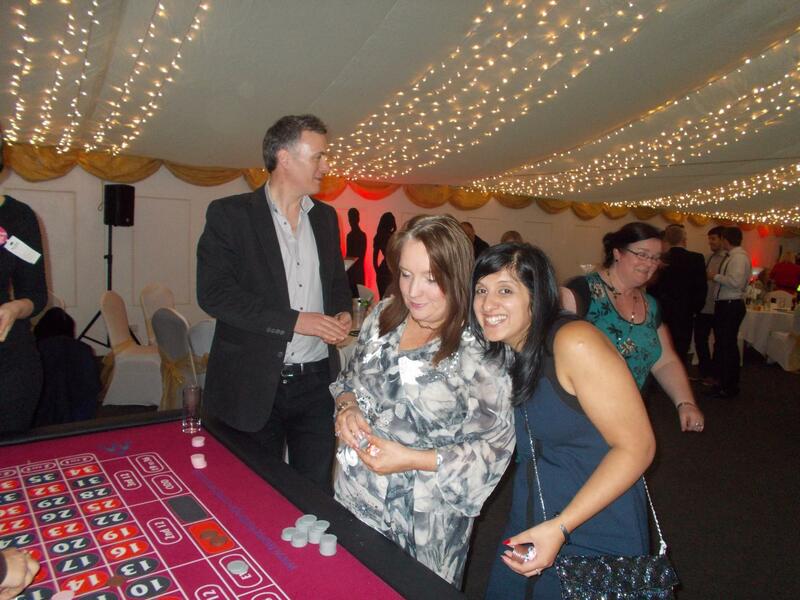 There could only be one winner at this event and with a final cash sum of £1020 that winner was Kishwar who despite the money itself not being real did manage to take home the much sought after award. However in last place was a man who had struggled all night on the roulette tables and despite making the largest win of the night on the final hand of blackjack Ryan still managed to end the night down a massive £1750 and was the proud owner of the wooden spoon. 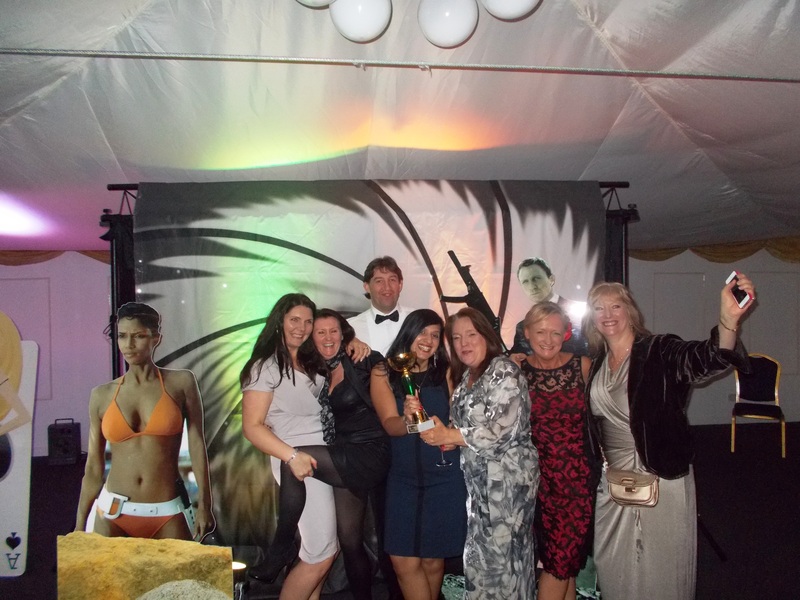 All the guests thoroughly enjoyed themselves throughout the James Bond themed Night with many not wanting the night to come to an end. A big thank you must go out to Emma and Ashley and for arranging such a fantastic night, as without her none of this would have been possible. "Bet big to win big and you certainly did - bet big that is, you certainly didn't win big haha. Well not many of you. With the racing outside and the Fun Casino inside this really was a night to remember. Sarah-Jane"